Lease / Term The unit is available by way of a new ten year full repairing and insuring lease with five-yearly rent reviews. 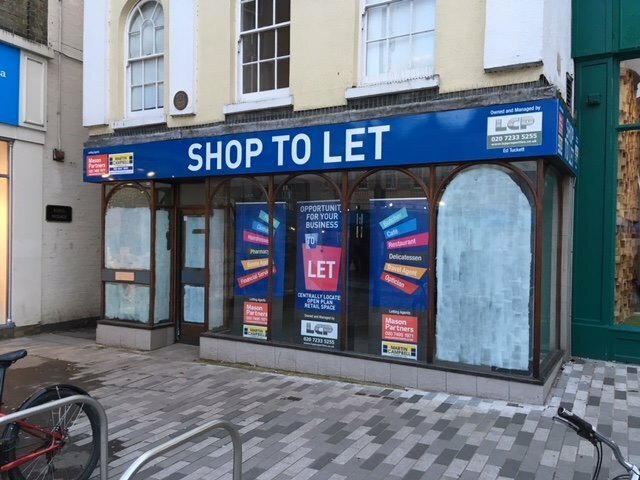 Rates The premises are listed on the Valuation Office website < www.gov.uk/correct-your-business-rates > as Bank and Premises having a Rateable Value of £62,500 payable at 50.4p in the £ (UBR 2019/2020). The rates payable for the year ending 31st March 2020 should be £31,500, subject to any transitional relief. 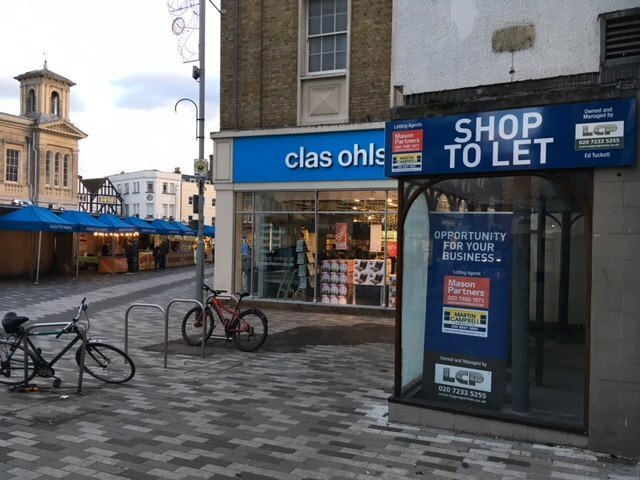 A period Grade II listed building comprising open plan A1 shop arranged over ground and basement floors. 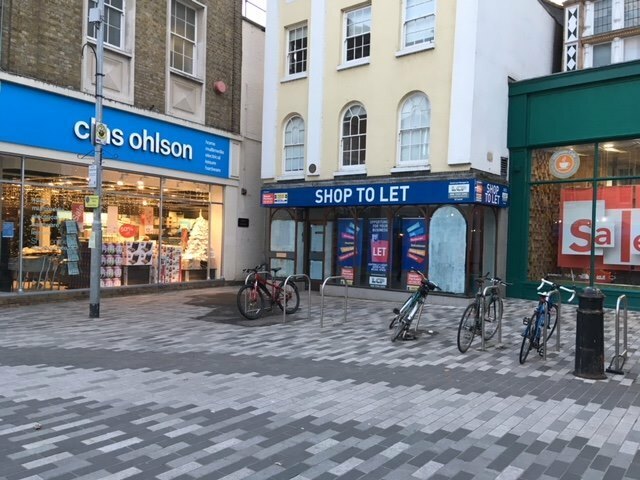 Centrally located in Kingston's historic Market Place in the town centre. Nearby occupiers including Clas Ohlson, The White Company, Jack Wills, Cath Kidston and Next. 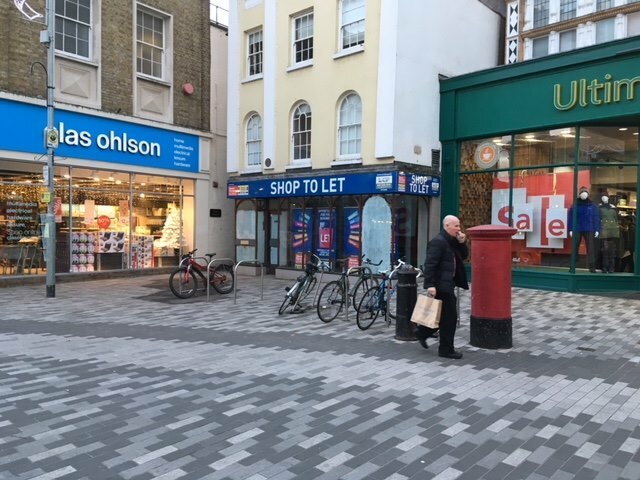 The larger retailers such as John Lewis, Boots, The Bentall Centre and Marks and Spencer are in close proximity as are the main UK banks, building societies, restaurants and cafes.